This is definite comfort food, noms! 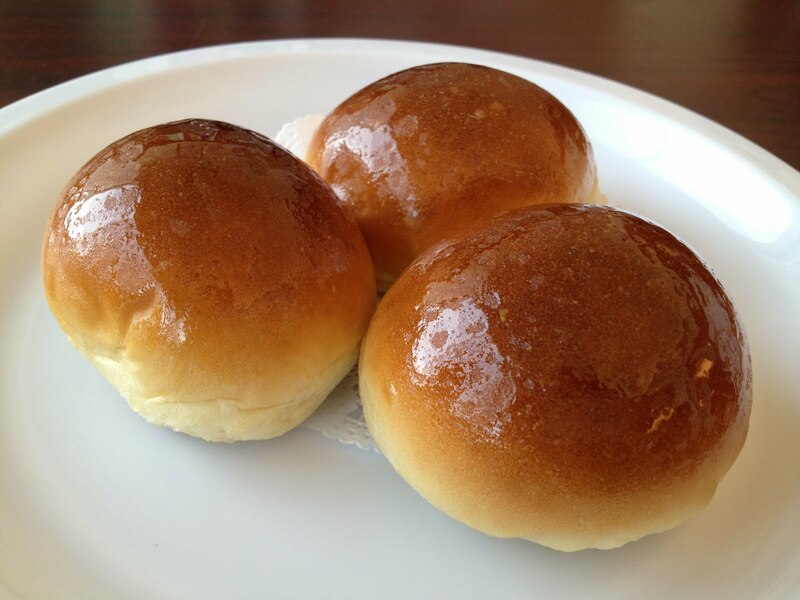 And you get three of these delicious buns for so little! 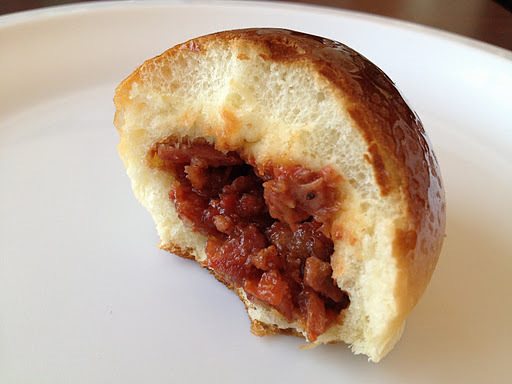 These buns cover most craving bases – carbs, bbq meat, salty umami, and sweet. I just recently discovered Hung To Seafood Restaurant and it’s definitely going on my great food-great value list. This entry was posted in Hung To Seafood, Restaurant and tagged bun, Chinese, dim sum, pork by vicentesf. Bookmark the permalink.